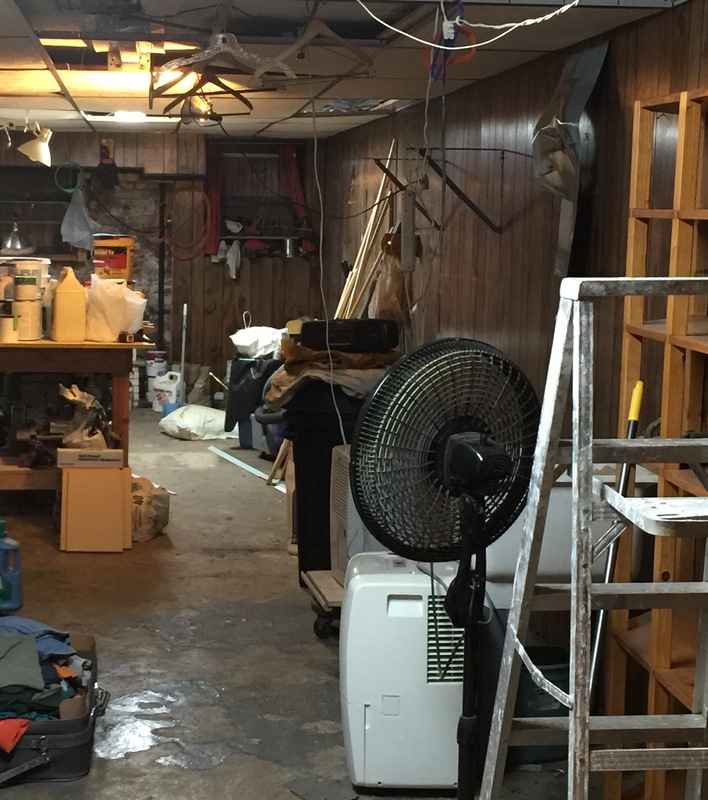 It may not look like it, but the open space in this basement is a miracle. Okay – Against all odds, and in the midst of total chaos before the demolition begins in my house on Tuesday, I think I am ready!! I’ve planned the first two weeks, and am getting pumped – mostly because of the wonderful ideas I’ve gleaned and incorporated from the great big MTBoS. I hope that SOMETHING I do helps SOMEONE as much as everyone out there helps me. In Algebra 2, there is a weird schedule during the first week, with some periods very short, and some classes meeting on different days, so the sequencing of activities may vary. But the overarching goal is by the end of the week (before the 4-day weekend! 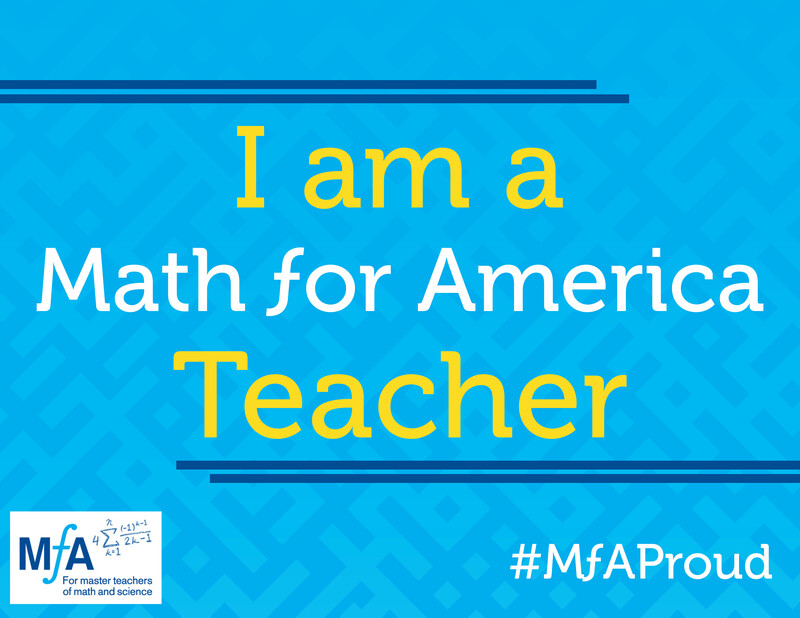 ), the students have an idea of who I am as a teacher, and that the expectation in my classroom is that they will be thinking and talking about math, rather than being passive receptacles of direct instruction. Day 1 will be spent gathering student information (names, pronouns, contact info, favorites), making Name Tents (an idea I borrowed from Rachel Rosales three years ago and haven’t tired of yet, and revealing some information about myself using Heather Kohn’s activity – Ms. Menard in Numbers. On Day 2, after completing a number talk, answering the wonderful question “What is 99 plus anything?” (from the wonderful book Building Powerful Numeracy for Middle and High School Students), we will discuss Growth Mindset and watch this wonderful video from a math major talking about fear (essentially more growth mindset and ‘grit’). Day 3 – Lots of fun stuff! The students will sign up for Remind, learn about the Manatee Squish signal (thanks, Darryl! ), and play Desmos Bingo, courtesy of Michael Fenton. And I’ve got a back-up if the wi-fi is down; we will play the Real Numbers Game I used last year (sample lesson designed in grad school before I had any idea what I was doing!). When we return after the Jewish New Year, we will jump into Polynomials, and I will begin my Hinge Questioning, as I have promised. Then there is my Problem-Solving class, and I’ve got some great things planned here as well. On Day 1, in 25 minute periods, the students will also complete information index cards. I know many of these students (I suspect a whole bunch of them will be coming from last year’s Geometry classes), so they won’t be making Name Tents. The students will going want to know what the course is about, so we will discuss the many and varied benefits of improving their problem-solving abilities, and then work on a simple problem. I am debating whether to use the aforementioned “What is 99 plus anything?” number talk (I think this will set a good tone for the class – a simple, accessible question that can lead to interesting mathematical ideas) or the oft-linked Noah’s Ark activity from Fawn Nguyen. Again, an accessible activity with a strong visual component – I think it will be good for many of the students in the class. Day 2 – We will discuss mindset and watch the math major video in this class as well, and then dig into our first problem – 1-5-4-2-3. This problem, from Peter Liljedahl was written about from my new compadre, Lisa Winer. I know the cards will be an instant hook for these kids, and again, a low floor and a high ceiling make for intense engagement and debate. On Day 3 the students will share the results of the 1-5-4-2-3 investigation, if we run out of time the day before. We will go through some of the administrative stuff that I pushed off from Day 1 (I have these classes in the afternoon; there is nothing worse than being the 4th or 5th teacher to give out a course syllabus on the same day) – classroom contract, Remind sign-up, and once again, just for funsies, the gentle reminder of the Manatee Squish. After we’ve gotten the business out of the way, I will introduce A Race Around the World, one of the gems I found on Peter Liljedahl‘s website. I modified the activity slightly to fit my class. Over the long weekend, I am going to have the students write a Mathography. I haven’t used this assignment in a while, and I am looking forward to reading them. It’s wonderful to be teaching a class without a high stakes exam at its conclusion. Next week, before I dig into following the Crossing the River with Dogs structure, I am going to borrow from the endlessly inspiring Alex Overwijk. He has recently written about some incredible multi-day activities in his classroom; I’m thinking that next week’s 3 day week would be perfect for borrowing and adapting his Which One Doesn’t Belong sequence. A Google Doc Planner thanks to Jessica, the algebraniac! Glenn Waddell‘s response to the New York Times article about the TeachersPayTeachers website echoed exactly the sentiments I am feeling as I write this post. 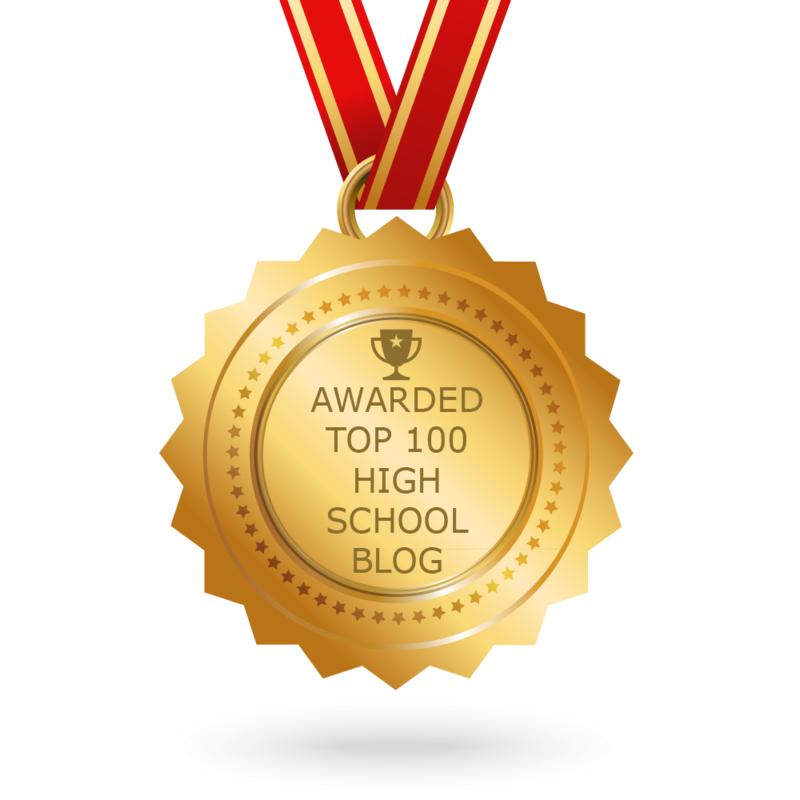 My mindset swung from anxiety to enthusiasm today as I sifted through the rich mine of resources that my professional (and personal) community shares; I am completely honored to be included in the list in his post. Wendy, you have an amazing collection of wonderful resources. My stress was leaving someone out! I know there are so many more terrific resources out there that I didn’t list. I just wish I could find them all and post a link. Fixed – sorry! Thanks for reading and sharing. I’m psyched to try the VRGs; the article was a great read. What a huge list of resources! It will take me a couple of days to just take it all in. “I’m not worthy…” Your start to classes sounds wonderful! Thanks, Clara; I hope I can follow through on everything. Just found out as I walked into school for the first time this year hat my technology is not working. Punt!